Buy 76 or more for $9.49 each. According to Dr. Michael Kyomya, misconceptions about what the Bible actually says can breed confusion and false ideas about God and the Christian life. Therefore, it is critically important that you know how to interpret Scripture carefully. 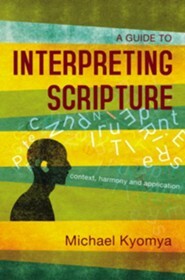 Dr. Michael Kyomya explains what interpretation is, why it is important, how to do it, and the pitfalls to avoid. 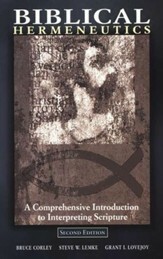 He illustrates his points with examples from his own experience and from sermons he has heard in Africa. 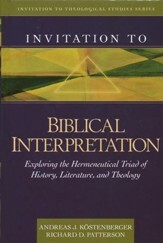 Dr. Kyomya makes it clear that interpretation is not just something for scholars, but also is useful when preparing a sermon or a Sunday school lesson, as well as in your own personal study of the Bible. The writing is simple and clear, and the illustrations are both amusing and informative. 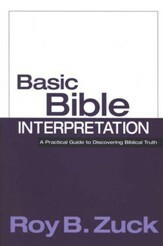 Full of ways to enrich personal study of the Bible, this guide will equip you with the knowledge and instruction you need. 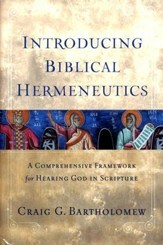 I'm the author/artist and I want to review A Guide to Interpreting Scripture.